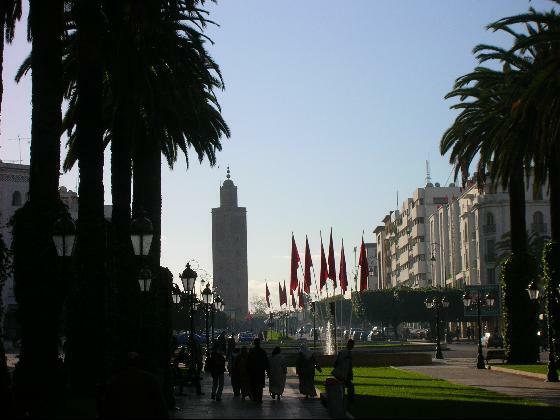 I like to tell the story about my first time to Morocco and how I ended up in Rabat. I was sidetracked while on the train to Fes and missed my stop not once, but twice. That in a nutshell was how I ended up in Rabat, the capital city of Morocco and the administrative seat of the country. 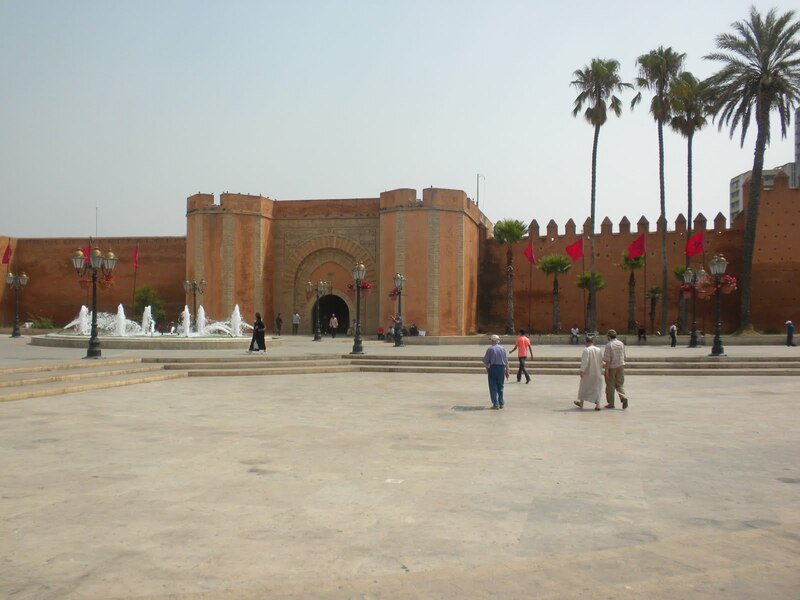 In Rabat, you will find mainly corporate and government offices, foreign embassies and consulates. As I’m not one to shy away from exploring a foreign country on my own, I spent 3 nights in Rabat. During the days, I took walking excursion in the medina, got lost in snarly choked traffic, and most of all, I visited some of the best museums in Morocco. Here are just a few of the museums that are worth visiting while you are in Rabat. The Archeological Museum introduces the visitor to the culture and history with displays of pottery, tools, jewelry, and many other artifacts that date back as far as pre-historic times. There are displays on the various periods of Morocco’s history and one feature that is most notable display is that of the “Volubilis Dog”, which was excavated in Volubilis. The museum displays boast artifacts from pre-Roman and Roman times, Hellenic collections and a masterpiece from the time of Caesar Augustus. The Archaeological Museum is located at rue Infi al Brihi and is open Monday, Wednesday, and Friday. There is an admission fee that can be purchased at the museum door. The Natural History Museum has an incredible collection of Morocco’s geological history. Among the museum’s collections is the skeletal display of a sauropod dinosaur, which geologists and paleontologist have documented to have roamed the earth over 150 million years ago. The fossil remains were discovered around the late 1970s in the Azilal regions of the High Atlas Mountains. The Natural History Museum is an educational trip for adults and children alike. The Natural History Museum is located at the Ministry of Energy and Mining. If you are a collector of coins and monetary notes, the Numismatic Museum of the al-Maghreb Bank as a must see on your schedule. On display are ancient gold dinars that date back to AD 715 that were issued in Ifriqiya in use under the rule of Sulayman. The historical aspect of when the coin was first made and its use for trading, and religious propaganda is what I found most interesting. Villa des Arts Rabat. Art lovers will enjoy the Villa des Arts Rabat. The museum is housed in several buildings. Each section is setup for exhibit of sculpture and performance, and permanent and temporary exhibitions. The Saatchi Gallery is a must see and is free to the public with opening hours in the mornings to evenings; but is closed on Mondays and public holidays. For those who may be interested in gift buying, there is an onsite boutique and you can relax at the cafe’. The museum offers art and craft activities for adults and children, as well as group and guided tours. Villa des Arts Rabat is located at 10, rue Beni Mellal. Rabat is filled with history, art, culture and is worth the visit for anyone who wishes to segue from the typical tourist routes.